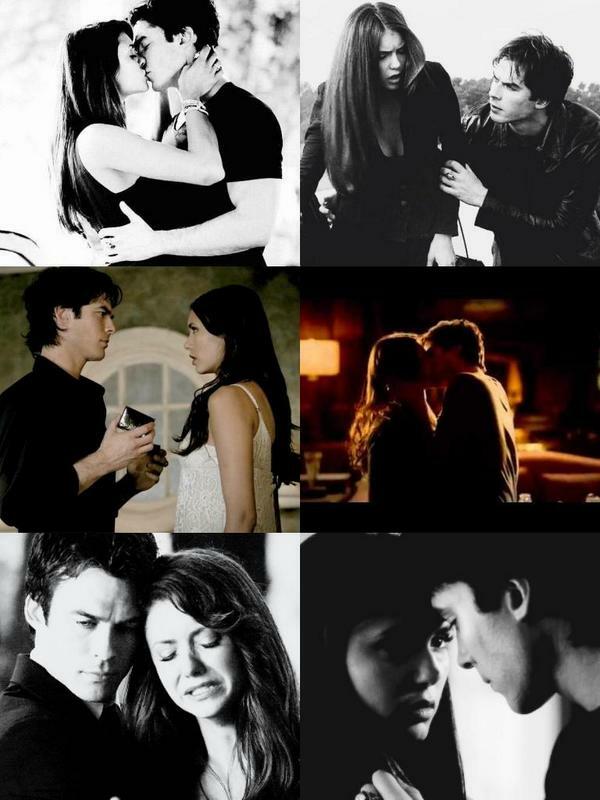 Delena love OTP. . HD Wallpaper and background images in the Damon&Elena and Ian&Nina club tagged: photo. This Damon&Elena and Ian&Nina photo might contain portrait, headshot, and closeup.